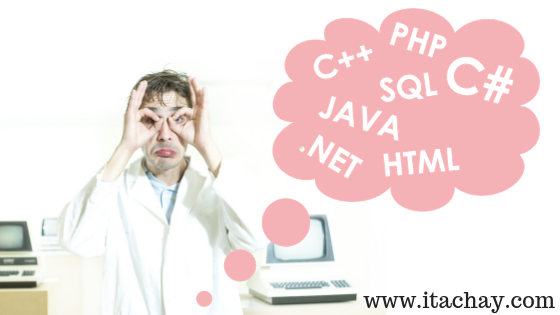 As we have learned that we can declare a pointer to any data type. Same as we can also declare a pointer to any pointer. 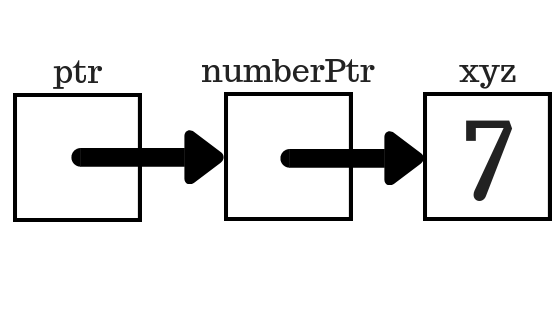 This will make a block in memory that can contain the address of an integer variable or we can say numberPtr can point to an integer variable. Now the original topic starts. 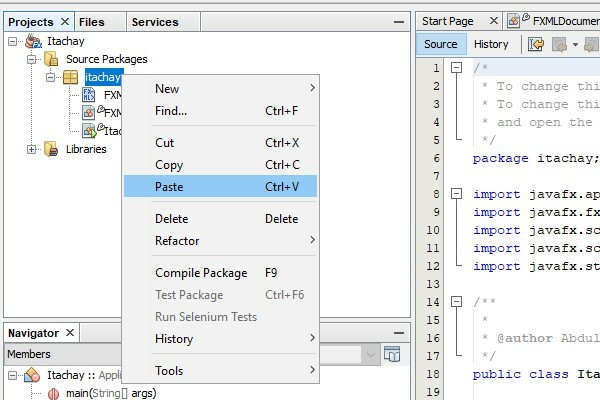 We have revised that how we can declare and initialize a pointer with the address of any data type (int, float, char, double etc). 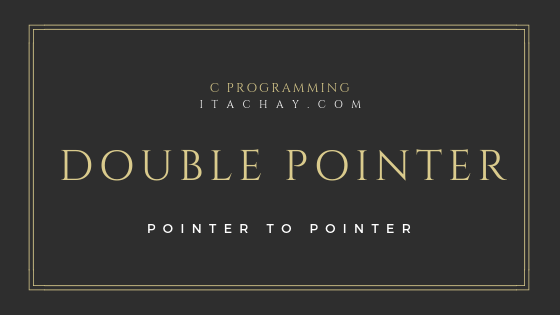 We can also initialize a pointer with the address of another pointer or one pointer can point to one another pointer. If we are declaring a pointer for a simple variable, we just use the data type of which we are declaring a pointer, one asterisk and the name of the pointer. But if we want to declare a pointer for a pointer we have to use two asterisk signs. 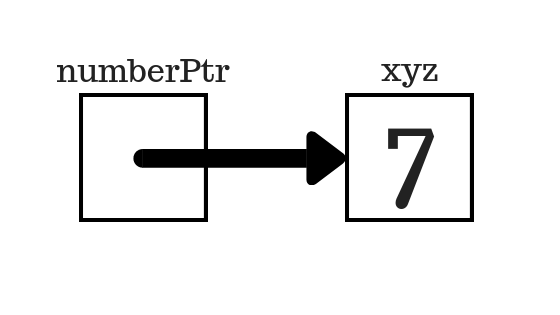 Now ptr has the address of numberPtr and numberPtr has the address of integer variable xyz and xyz has number 7 in it.